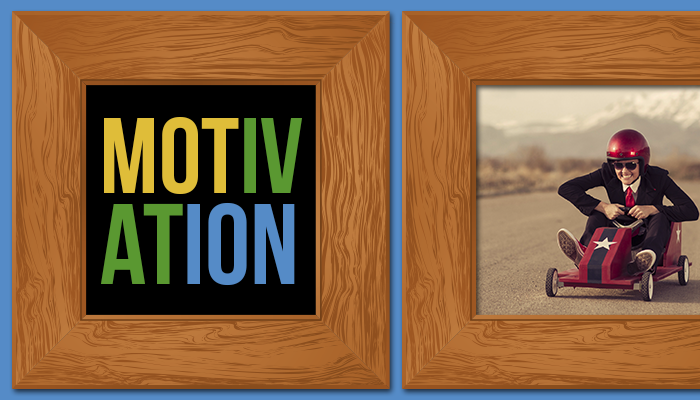 Do You Know What Motivates Employees? We create content – engage with your customers – start conversations – and turn your customers into brand ambassadors through social media. Think of us as the roadies for your cool band, we make you look good but we do all the heavy lifting. © 2018 SCP Agency. All rights reserved.